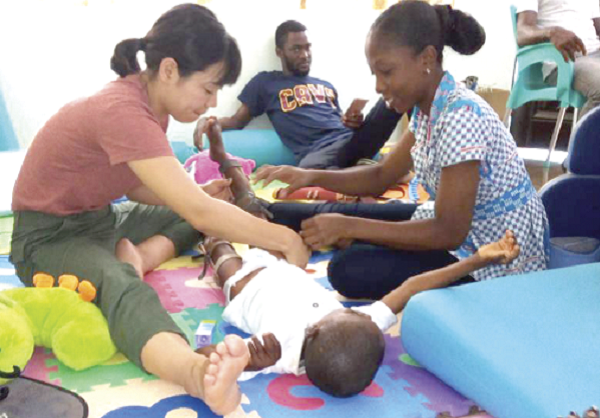 The Founder of the Special Mothers Project, Ms Hannah Awadzi, has called on the society to change its attitude towards children with special needs. 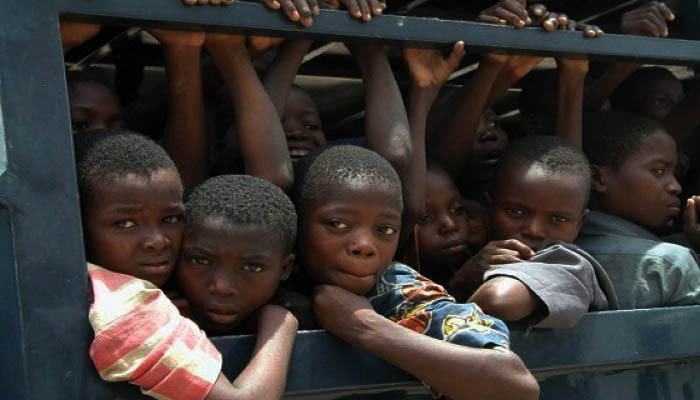 Parents have been advised not to take for granted common cold, otherwise known as catarrh, among children because if it is not well treated, it could lead to heart problems. 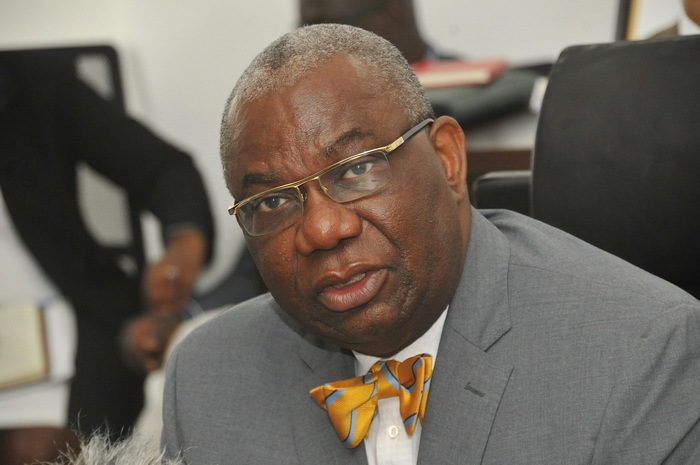 Parliament yesterday approved a concession agreement between the government and a consortium of investors, led by the Manila Electric Company (Meralco), for private-sector participation in the Electricity Company of Ghana (ECG) within the terms of the second Millennium Challenge Compact (MCC). 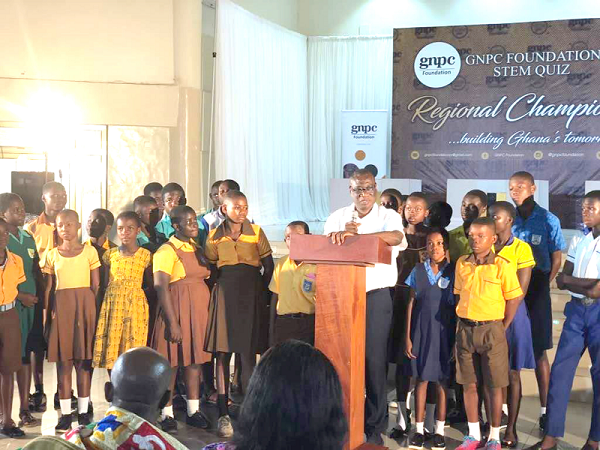 The Proprietress of the Citadel International Academy, Mrs Rosemary Addo Boatin has called on parents to show interest in their children’s education and visit their schools regularly to interact with teachers to be able to get first hand information on their performance. 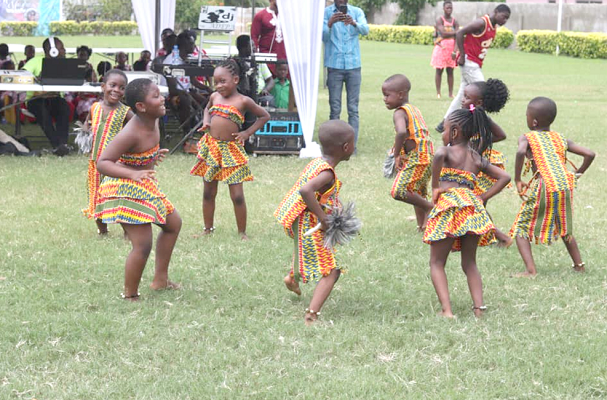 The Anti Human Trafficking Unit (AHTU) of the Ghana Police Service rescued 190 children who were victims of child trafficking in various parts of the country last year. 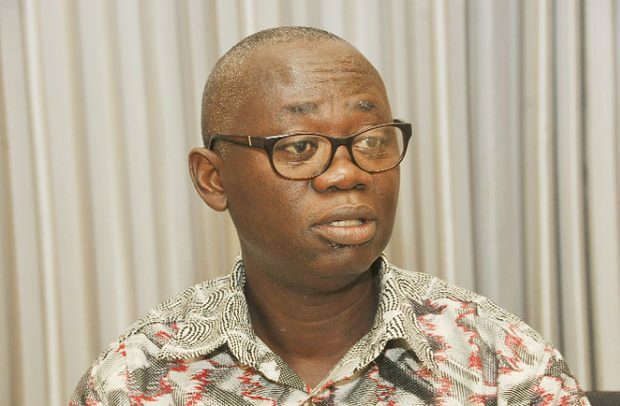 The Head of Operations and Case Management of the Department of Social Welfare, Mr Felix Logah, has appealed to the Ghana Education Service (GES) to make it mandatory for caregivers and teachers to go through some level of assessment before given the opportunity to teach and care for children. 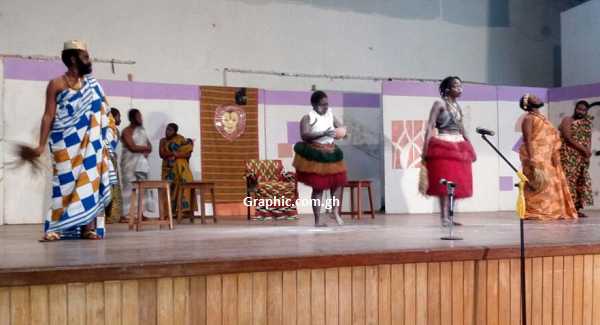 Wesley Girls High School in Cape Coast beat four other schools to emerge winners of this year's Joe De-Graft the Central regional edition Students Drama festival in Cape Coast on Saturday. 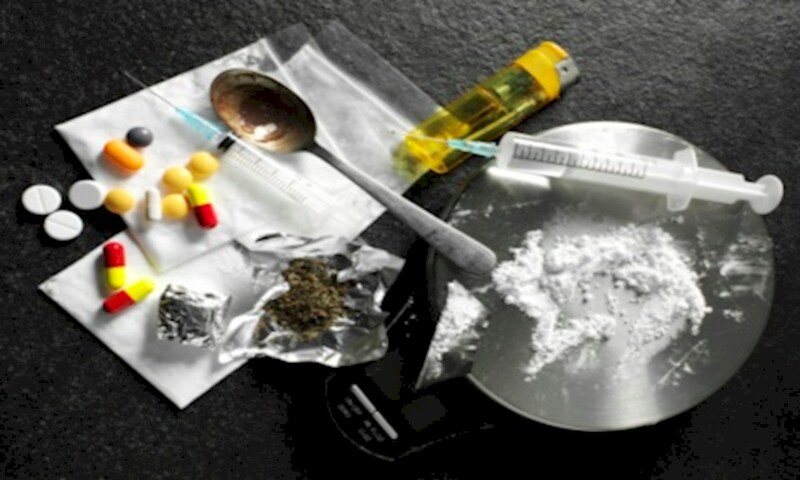 The Chief Executive Officer (CEO) of the Mental Health Authority, Dr Akwasi Osei, has stressed that under no circumstance does abusing drugs aid students to study in school. 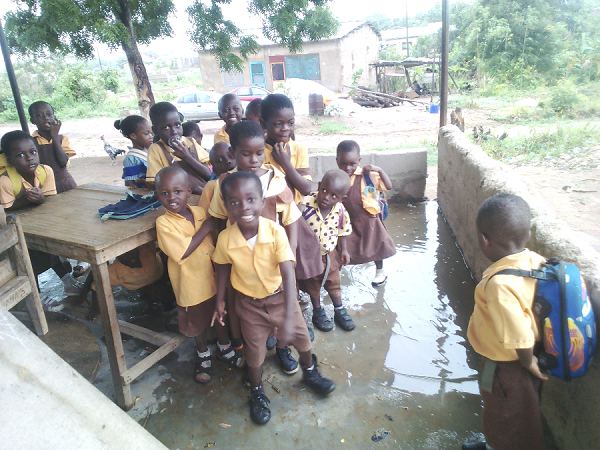 Pupils of the Odumase-Amanfro M/A Basic ‘3’ in the Ga West Municipality of the Greater Accra Region study in an open shed due to the lack of classrooms.